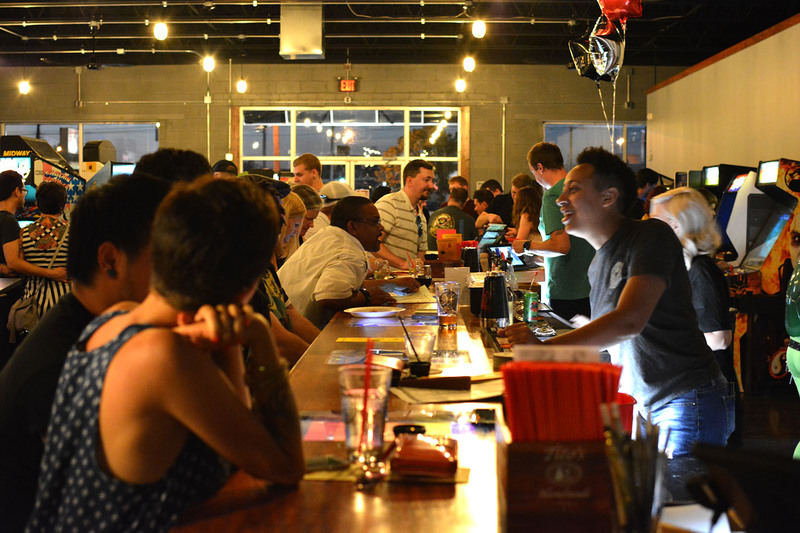 There’s no shortage of bars to quench the thirst of the people of Ohio’s sixth largest city. Whether you’ve made Dayton your new home or are just in town for a night, you’ll want to know the best spots to imbibe. Is whiskey your speciality? The Century, established in 1942, dubs themselves a Bourbon House. While they boast an extensive whiskey list, the Century keeps a fully stocked bar with beer, wine, and liquor. Open until 2:30 every night, it’s kind of their mission to create a whiskey drinker out of anyone who crosses their threshold. 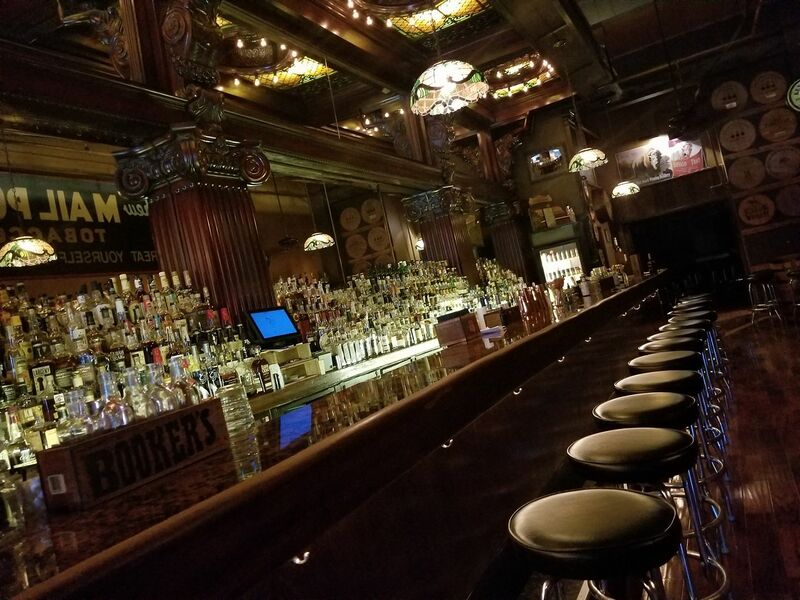 Housed in a building constructed in 1862, complete with stained glass windows, come by and enjoy a glass of whiskey on their copper countertop. Check out their Facebook page for more glowing reviews. 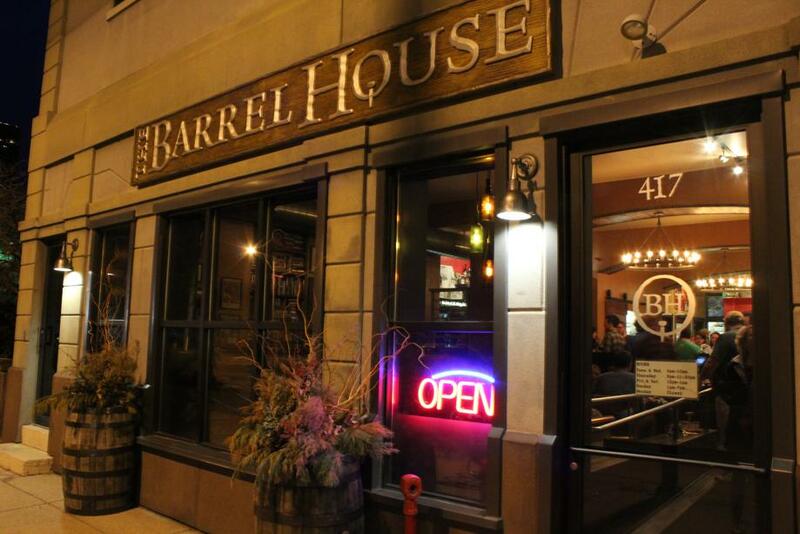 If you’re more of a beer and wine aficionado, check out the Barrel House. With a comfortable lounge area, they put forth coffee shop vibes except for beer and wine. Fill your growler with any choice from their 17 taps and then sit, relax, and enjoy your brew. The best part is you can carry in food and even have it delivered. Oh, and they bump Wu Tang on Wednesdays. This next spot is open until 2:30 on Friday and Saturdays. The Yellow Cab Tavern is more than just a bar, it was voted the best place to hear live music by Dayton.com’s best of 2017. A space for artists to show their work, their events also include art shows. Enjoy soccer? Every game of the premier league is on in Yellow Cab. 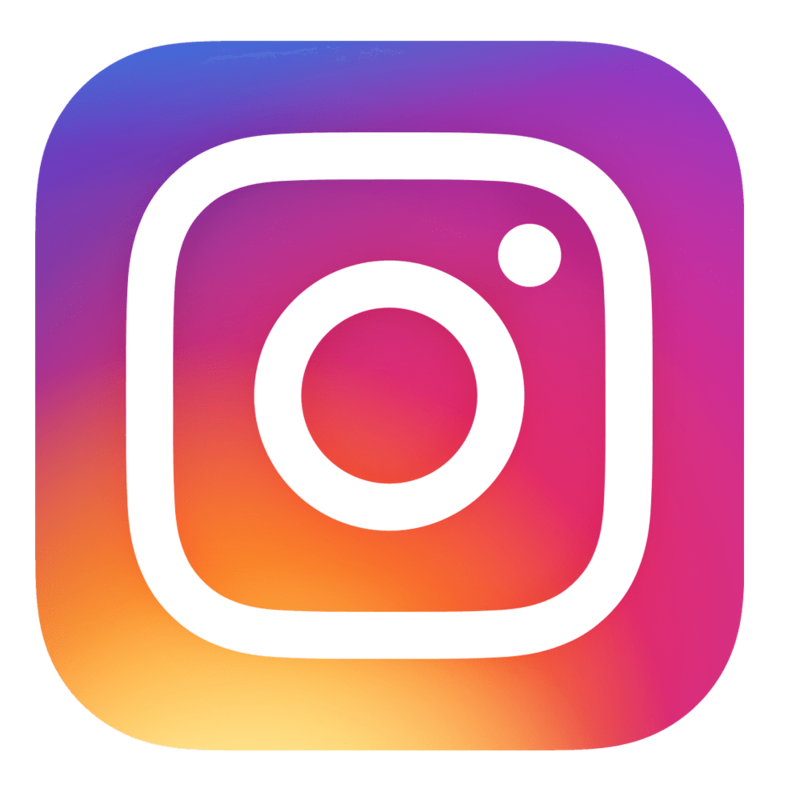 Check out their Facebook page for an updated list of beer on tap. With a world class rating on Beer Advocate, the South Park Pizza Tavern boasts a delicious list of IPAs, stouts, and ales. They’re open every single day until 1 am and their happy hour is from 2 to 7 most days. That is a lot of hours to be happy...stop in on Monday for half price artisan pizza, Tuesday for trivia night, and Wednesday for open mic night. During the summer, relax in their outdoor area while you enjoy a pizza, calzone, or sandwich. This one’s for the arcade lovers out there. DK Effect dubs themselves a “brewcade,” a place where you can drink and play arcade games. Their extensive list of 40 craft beers is sure to “wet every whistle,” as their website states. There are over 60 new and classic games with new rotating games. The best part is that you play for free when you drink at DK effect. 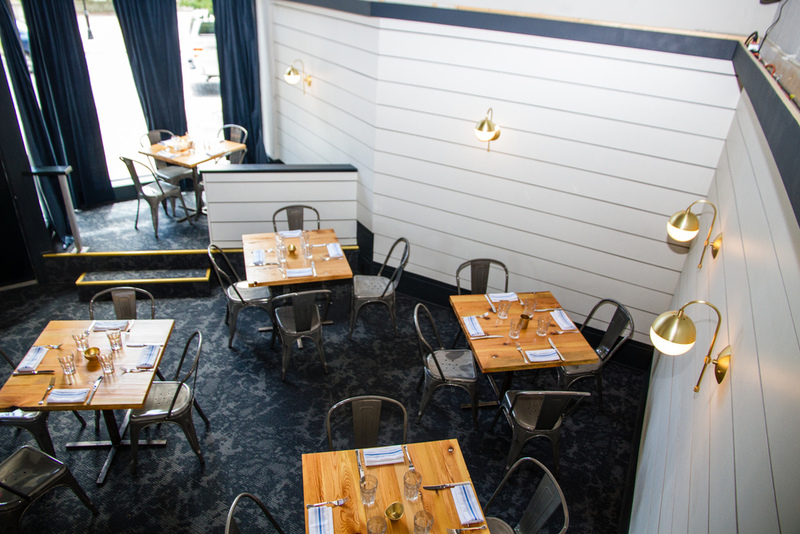 Located in the Oregon District neighborhood, The Corner Kitchen is a classy American diner that serves dinner, complete with a full bar and private room for events. In addition to their list of reasonably priced beer, they have several delicious cocktails named after famous novels like The Scarlet Letter, Watership Down, and Master and Commander. The later is a delectable recipe of rum, falernum, lime, ginger, and molasses. Stop in and devour an entree from their ever-changing menu. 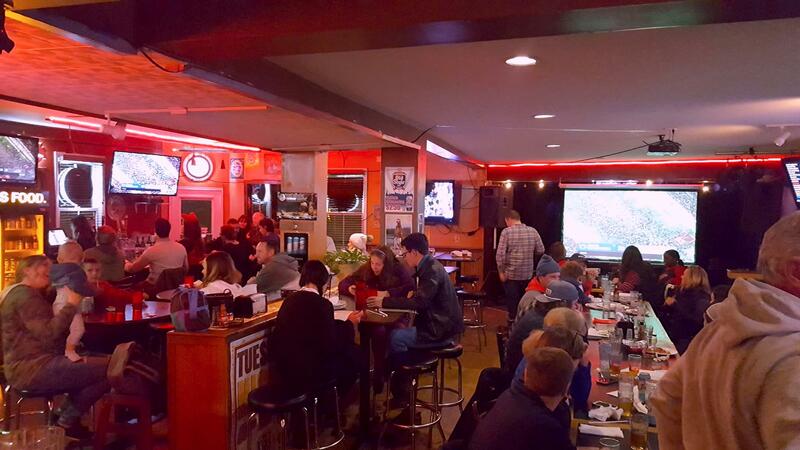 Come by and enjoy the best burger in Dayton according to the Dayton Daily News at Slyder’s Tavern, established 1948. A casual spot to enjoy comfort food and beer, people are talking about their pork tenderloin sandwich and wings. Their draft list has something for everyone, with cider, IPA, and ale. Another pizza and beer spot, Old Scratch specializes in Neapolitan-style pizza made in wood-burning ovens. 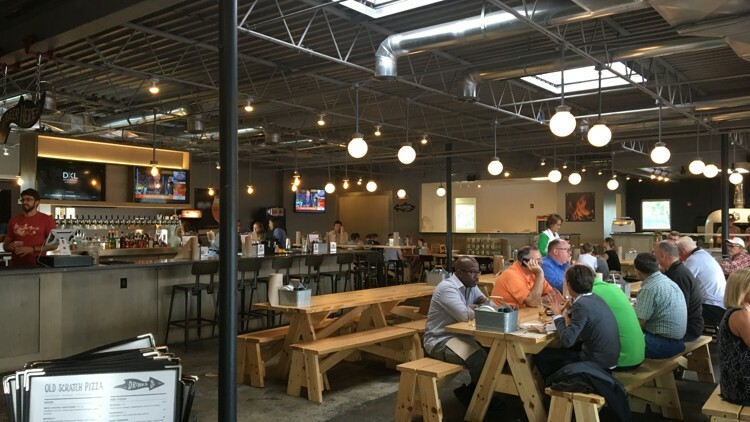 A walk-in only restaurant, this fast-casual establishment has 20 local and regional beers on tap. Sip on a new or favorite brew in their space that they style a “communal hall.” Vegan and vegetarian friendly, they do not take reservations but groups can inquire about dining in their semi-private dining room. Buildbar is a one of a kind. This next establishment is way more than a spot to get a drink. While their menu offers a list of caffeinated beverages, craft beers, wines, and some bourbons, it is also a 3-D printing shop that throws events and workshops in technology. Learn how to 3-D print while also eating one of their fresh sandwiches. 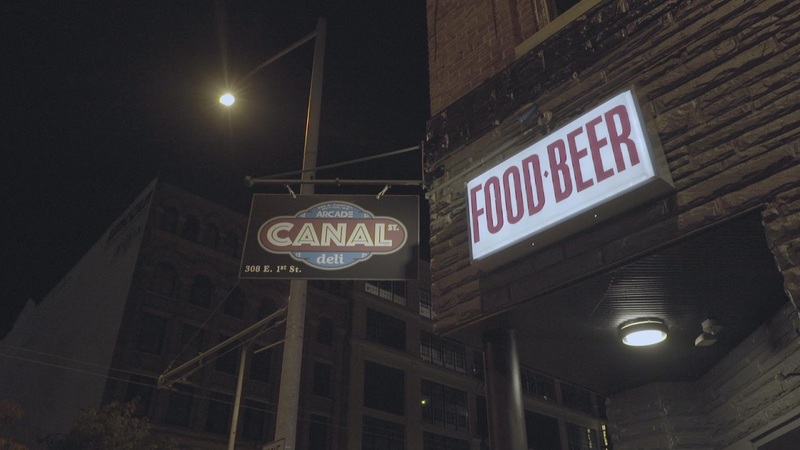 There is something for everyone at Canal Street Arcade and Deli. To start, they are open every day at 11 AM, serving breakfast sandwiches. Stop by for lunch too, Canal Street is a full service deli serving Boar’s Head meats on fresh artisan bread delivered every day. There are plenty of vegetarian options, as well as soups and side salads. Don’t worry, we’re getting to the alcohol. The full service bar has 12 rotating taps and specials every day. End your Monday with a fresh frozen margarita. A deli, a bar, and also an arcade, this place has free-play arcade games for the gamers among us. What are you waiting for? Now that we’ve shown you a few places, you can never say you’re bored in Dayton. This bustling town has a place for everyone to eat, drink and be merry.